Designed as a preparatory initiative to develop first contacts among rural actors, this LEADER Transnational Cooperation, now in its 2nd phase, turned into an incubator for sub-projects to help addressing challenges today's rural communities face. Directly linked through commercial flights between the regional airports of Frankfurt-Hahn in Germany and Tampere in Finland, the 3 regions participating in the “Finnish-German-Network” (FIN-GER-NET) have agreed to jointly develop projects, thus exploiting the potential the existing travel connection offers. Starting off with an exchange of information, and the sharing of experience and innovative knowledge, subsequently developed educational, cultural, and touristic TNC sub-projects were expected to boost economic development and to generate added value for the participating beneficiaries. The overall objective was to create a sustainable exchange among comparable groups of stakeholders. More specifically, the partnership aimed to help participants to identify and get a better understanding of each other's specific and common issues in the thematic fields of (1) gastronomy, (2) education and vocational training, (3) tourism, and (4) rural women. Based on the results of this exercise, the ultimate objective was the launch of new TNC sub-projects, which aim at the joint development of sustainable solutions helping to overcome the common challenges the participating rural areas face. Funding sources complementing the FIN-GER-NET LEADER budget were sought, as and when necessary. Concrete sub-projects aimed at tangible benefits for as many as possible of those who participated in the initial exchanges. 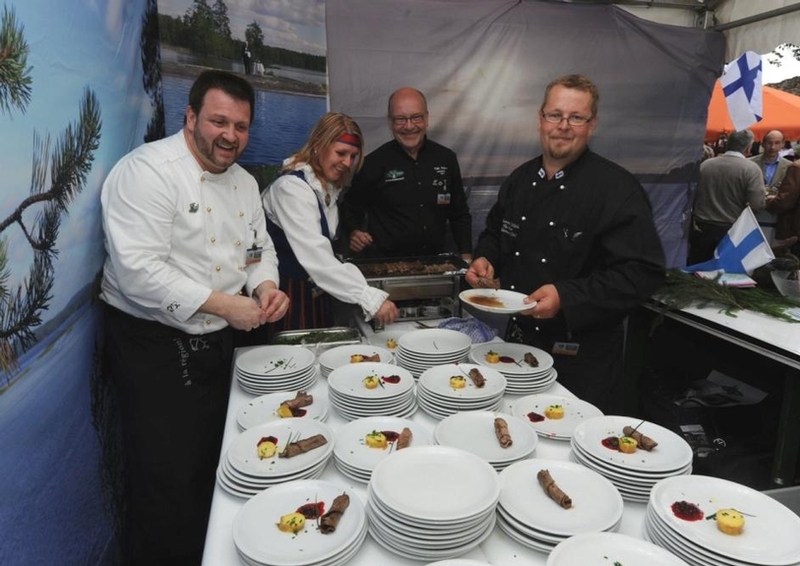 In FIN-GER-FOOD, a mutual exchange for regional cuisine, chefs and trainees visited each other to jointly cook, using food products originating from their partner regions. Teachers cooperated to jointly run FIN-GER-MAIL, which encouraged English language correspondence among pupils about their families, school, & hobbies, also supported by COMENIUS-funded exchange visits. FIN-GER-FOOD introduced chefs & trainees to their counterparts' regional identity, inspired them to try new combinations of local food products and recipes, thus enhancing their expertise. FIN-GER-MAIL's exchange has strengthened the inter-cultural competences of pupils. A series of workshops linked the 3 regions, generating new business relationships, tourism and friendships. The FIN-GER-NET website became the dissemination channel for results and future initiatives, such as the improvement of marketing structures for regional products, the expansion of the exchange of employees & apprentices among local businesses and the deepened cooperation between rural women from the LAG partner areas. “Don’t hesitate to abandon project ideas not progressing according to plan or to abort projects lacking stakeholder involvement”, says LAG manager Achim Kistner: FIN-GER-TRAVEL aimed to develop tourist packages highlighting the partner areas' local specificities. 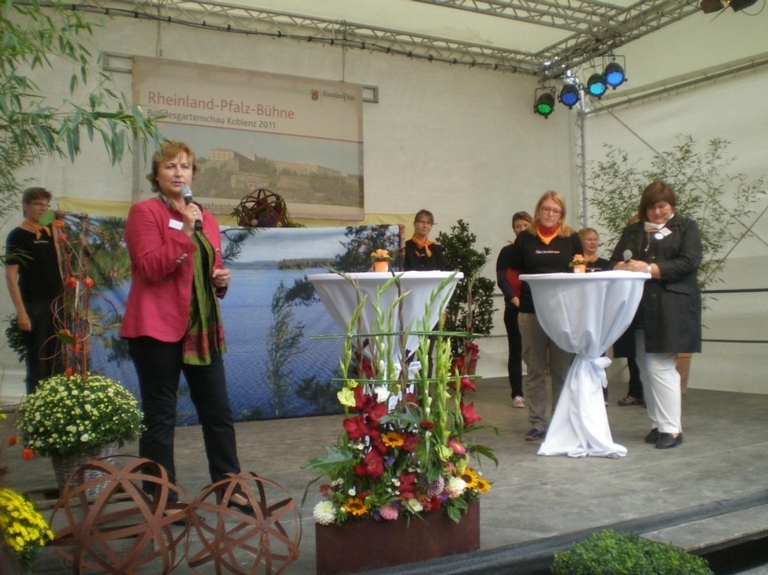 The promotion of German areas as attractive destinations failed, due to barely existing marketing structures in Finland. On the German side, a specialist travel agent also struggled to fulfill its role as promoter of the Finnish region.